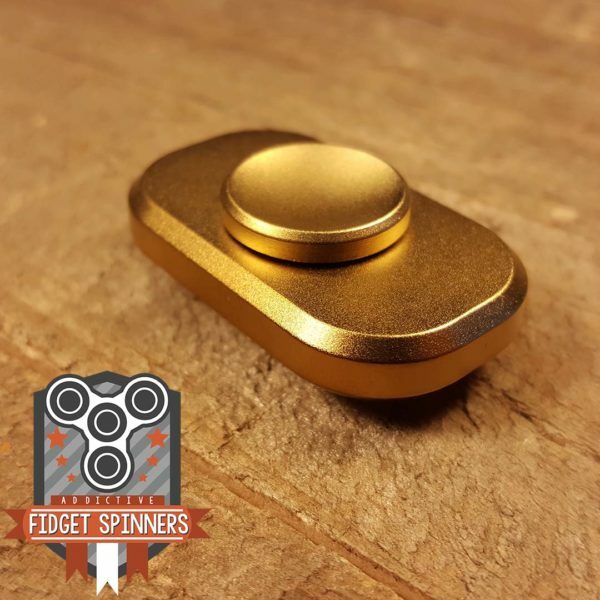 Small, quiet and with a great weight, this is what you can expect from the EDC Brass Small Dual Bar Fidget Spinner. 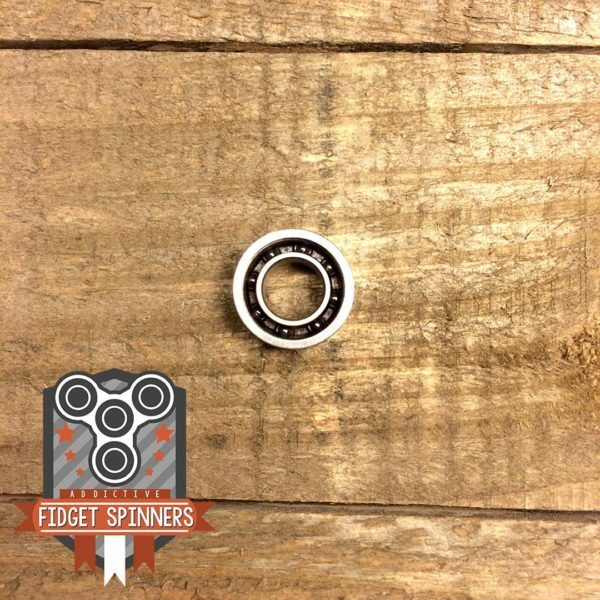 It’s R188 bearing gives you a long lasting smooth spin. The ergonomic caps help you hold your toy with ease while it spins. 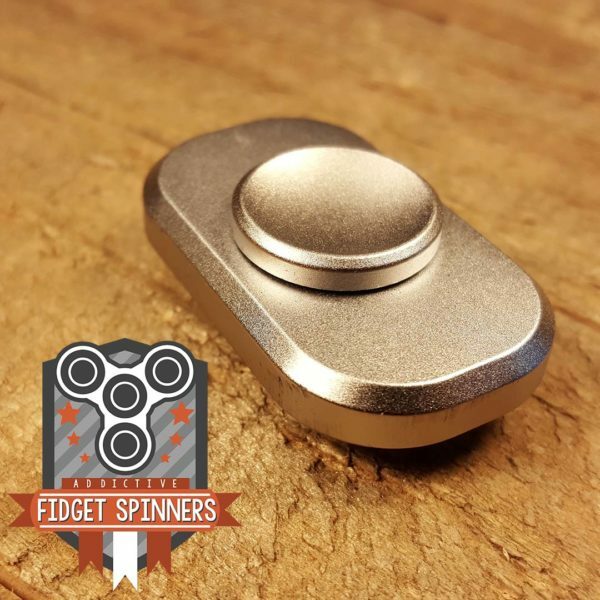 Our Brass Small Dual Bar Fidget Spinners fits any hand and pocket size, letting you take it anywhere. 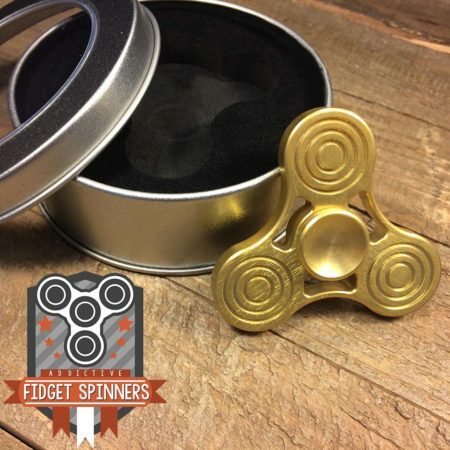 These fidget toys are CNC machined out of high quality brass to create the perfect spinners. We install new bearings on the toys which need to be broken in for optimized performance. 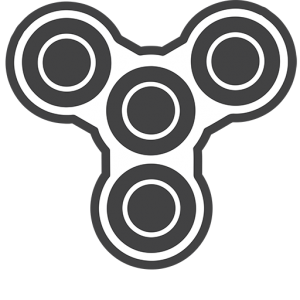 Fidget Toys have helped subdue anxiety and increase focus. Enjoy! 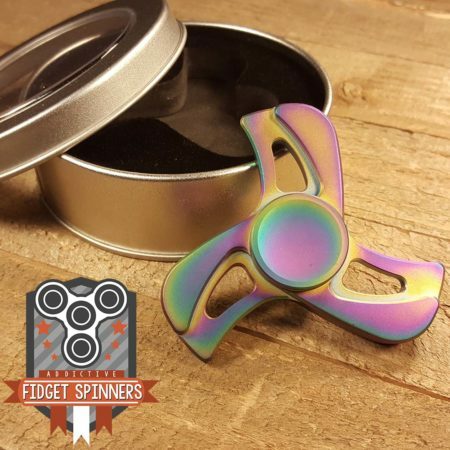 This spinner is the best spinner i have ever bought. It is great size for pretty much any hands and is great if you want to use it at work or in class because of it’s small size and it is almost completely silent. I bought the rainbow one and it looks great. I just did a spin test and it span for 6 minutes and 23 seconds. 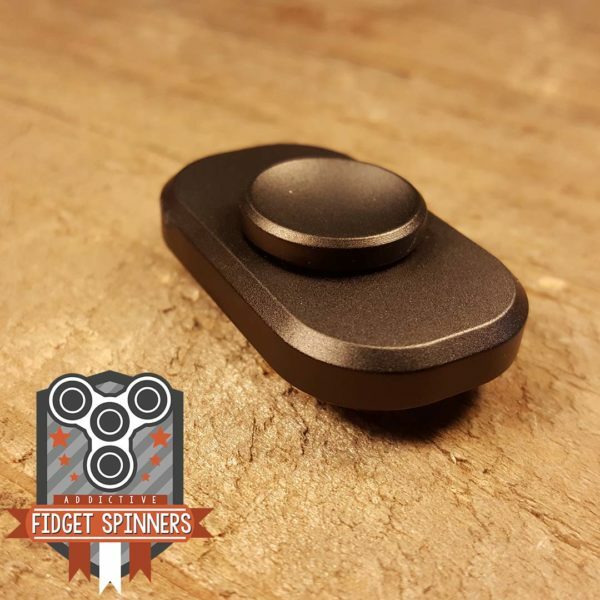 I love this spinner and it is definitely worth the money. also the shipping was pretty quick. Nice build quality. Average a little over 4 mins out of the box on desk spin. Perfect travel size. Small but nice weight. Shipping was quick. Just ordered one hope it’s good?? 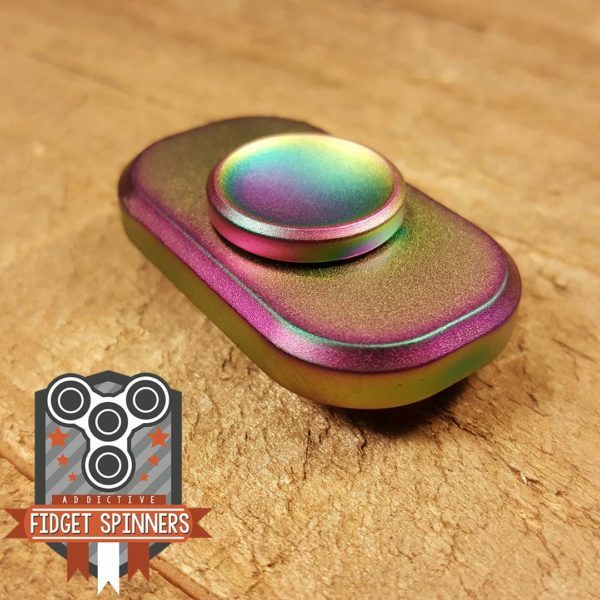 I love this spinner!! 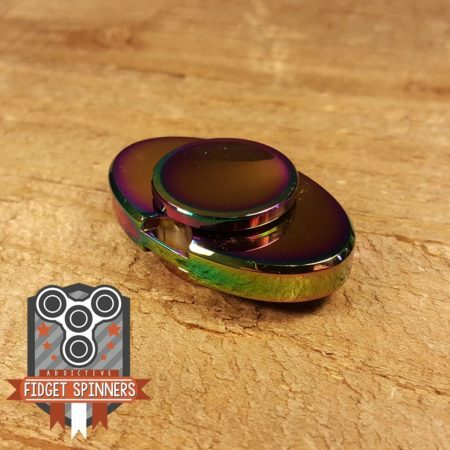 I bought this spinner, and it shipped in 4 days, spins really nice, and is a perfect size for spinning, and keeping in the pocket. how long does it take to get to merida? I ordered the silver one and I have high hopes for it! 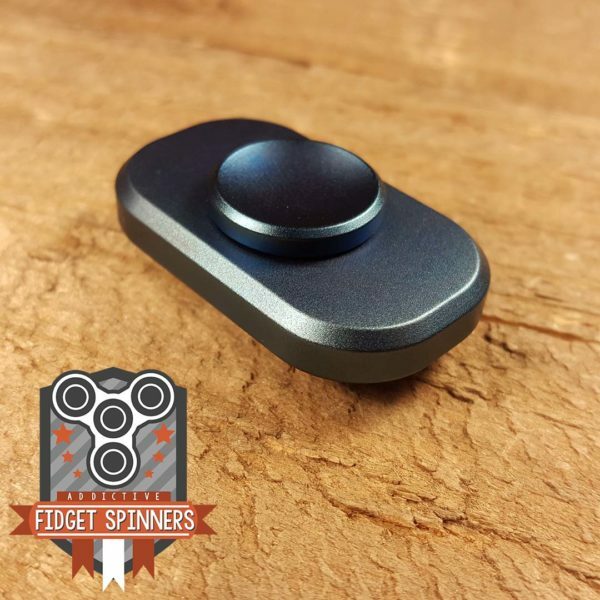 Very good quality and was able to get 5.5 minute spins the first day and will only get better I highly recommend this spinner. when will mine come if i live in wyoming? 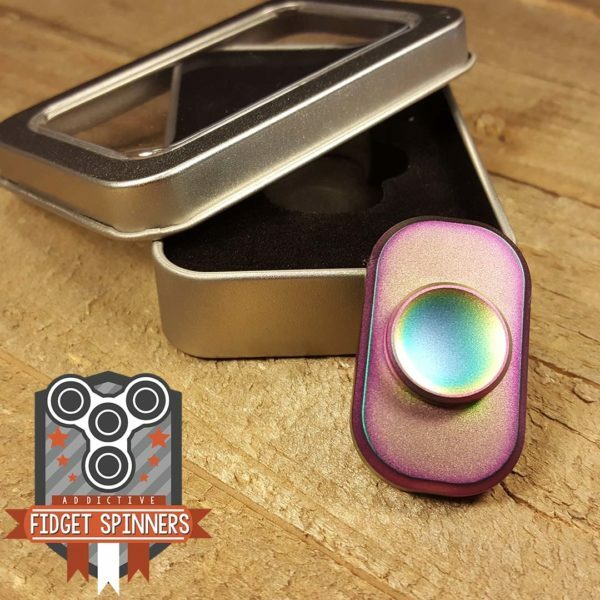 Please contact our customer service team at addictivefidgettoys@gmail.com for estimated ship times. 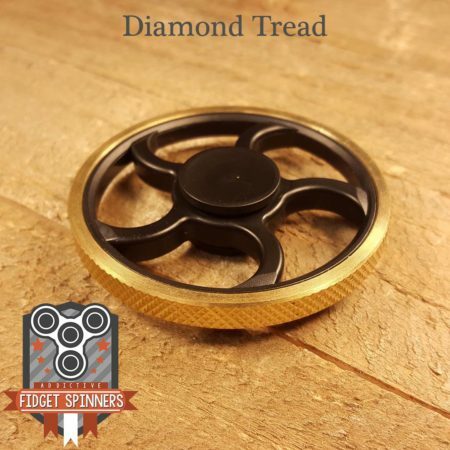 I like this little spinner. It’s got good weight to it and spins very smooth. It took me a day to get used to it’s size but once I did it’s perfect for single hand use. Would be nice to see more options for the buttons though.